What is the Difference Between Moog R Series and CK Control Arms? CK, K or RK? We here at Diverse Suspension Technologies get this question a whole lot. If you are putting parts on your vehicle, you want to know exactly what you are installing. It can be hard to do that with all of these letter designations. So here is all that you need to know to clear up the confusion. Short Answer: R Series is a value-driven replacement part while the CK Series incorporates Moog's premium Problem Solver components for a better than OE upgrade.  Starting with the CK and K. Whether you see a "K" designation or a "CK" designation, you are getting the same part. The CK and K are Moogs Premium line of control arms. 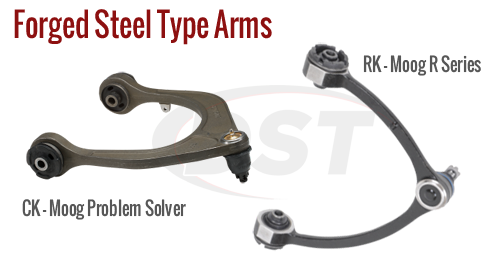 Utilizing their "problem solver" technology, these control arms address common factory design issues providing a better than the original replacement for your vehicle. 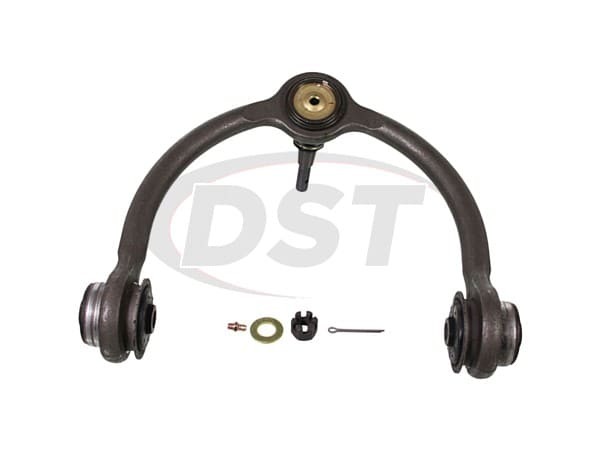 Most CK and K control arms include ball joints that are powder coated metal with gusher bearings giving them a long life. 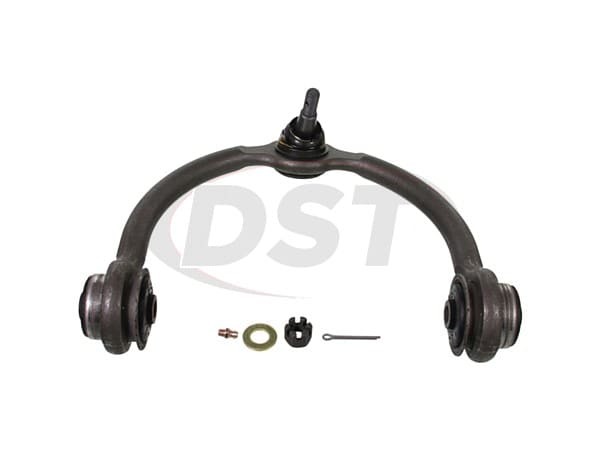 These ball joints are serviceable and have grease fittings. The CK and K arms also have problem solver bushings and a precise fit and form for easy installation. The RK series is a more value-driven part. Because there are so many different vehicles both foreign and domestic, Moog has introduced the R-Series arms to provide replacements for a wide range of vehicles. The RK arms have OE fit and form geometry alignment, with pre-installed OE style bushings and most include the ball joints. However, these ball joints are not serviceable like the CK arms. All of the R Series arms have Moog validated construction and design, providing a less expensive alternative. Each line of control arms has Forged Steel, Stamped Steel, or Forged Aluminium arms to provide the best style for your specific vehicle. The Premium CK line has a limited lifetime warranty, and the RK has a 3 year warranty that are both handled through our awesome customer service team at DST. Whether you are looking for a "light on the wallet" OE replacement, or a "premium" control arm upgrade, Moog control arms are a great choice for your vehicle. Parts solved problem and fitment was good. Will ck620188 fir my 2008 Jeep Grand Cherokee? Yes, Part Number moog-ck620188 will fit your 2008 Jeep Grand Cherokee. Will this part ck620188 fit Jeep Grand Cherokee 5.7 Hemi?